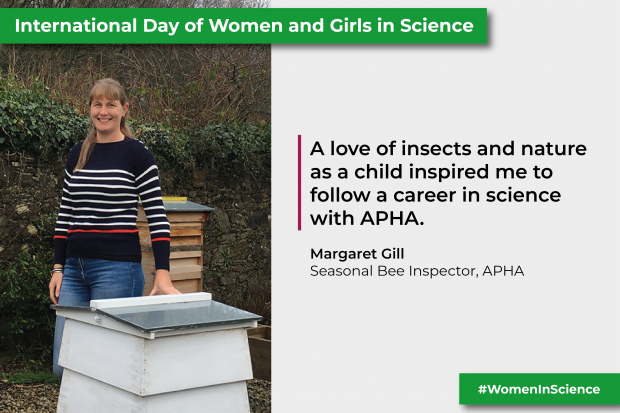 Today, Monday 11th February 2019, marks the fourth International Day of Women and Girls in Science (IDWGS). Even in 2019, Science Technology Engineering and Mathematics (STEM) still remains a male dominated field, with still only a small percentage of the STEM workforce being female. 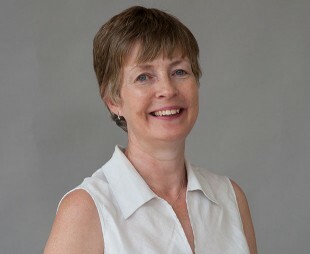 This year, at APHA, we are celebrating the occasion by hearing from Dr Kath Webster, Director of Scientific Services, reflecting on her experiences working for our organisation and how this has helped shape their own scientific careers. The Royal Academy of Science International Trust (RASIT) has worked to empower women in science since 1968 through education, employment and recognition. In February 2015, RASIT and the United Nations Department of Economic and Social Affairs (DESA) organised the first high-level World Women's Health and Development Forum. RASIT's Executive Director, HRH Princess Dr Nisreen El-Hashemite, requested that the president of the UN General Assembly put the wheels in motion for the UN General Assembly to consider marking International Day of Women and Girls in Science into the UN Calendar of Observances. 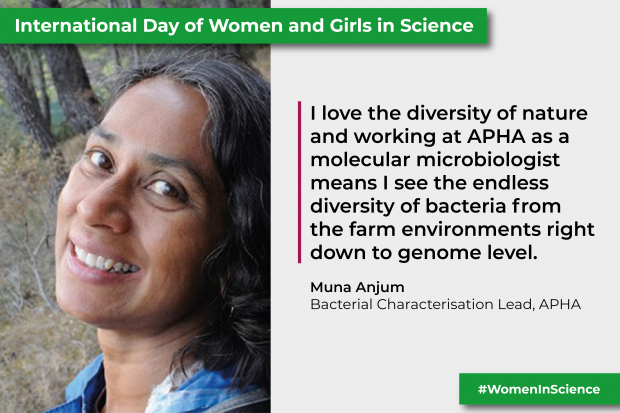 On 22nd December 2015, the 70th session of the United Nations General Assembly proclaimed the 11th February as the annual date for International Day of Women and Girls in Science. I started life on a farm and was always interested in why some people and animals became ill and others didn’t. I loved studying biology and became particularly interested in parasites and the interdependence of parasites and their hosts. I did my PhD on tick borne diseases of livestock in Scotland and then went to work in the Medical School in Southampton on type 1 diabetes. I learnt a lot about the development and application of molecular approaches to research and that the same methods are relevant in human and animal health sectors. 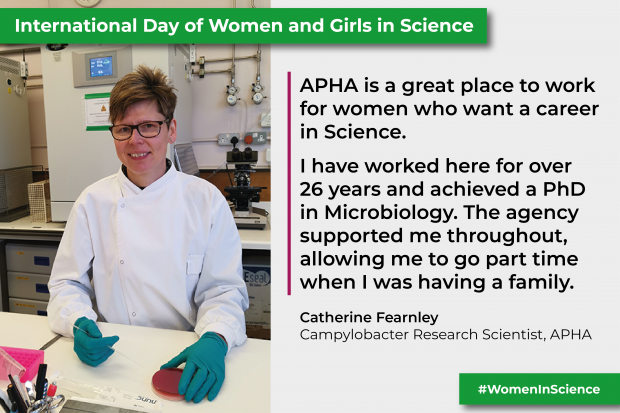 I returned to parasitology, moving to work at the Central Veterinary Laboratory at Weybridge - a predecessor organisation of APHA, first as a research scientist working on a range of parasite diseases of livestock and some which also caused disease in people. Our team also delivered diagnostic testing and large scale surveillance to show the country was free of certain diseases. I also gave advice to policy teams, participated in a number of international groups and worked closely with industrial partners to put our work into practice- demonstrating real practical impacts. During the 1990’s, the importance of bovine spongiform encephalopathy (BSE) grew and our research and testing expanded; at the same time government funding for parasitology declined so I moved into this new high profile area. Weybridge became a National and International Reference Laboratory for BSE. I helped set up large scale surveillance testing for the UK and participated in scientific groups which set the rules for testing across Europe. In 1998, I set up a new Biotechnology department at Weybridge with responsibility for test development, validation, technology transfer and reagent production. Over the next 10 or so years, we saw the introduction of molecular testing and typing into routine use in the Agency for a range of pathogens. We also embedded test validation principles, which we later shared and are now embedded in the OIE (World Organisation for Animal Health) manual test validation chapter. 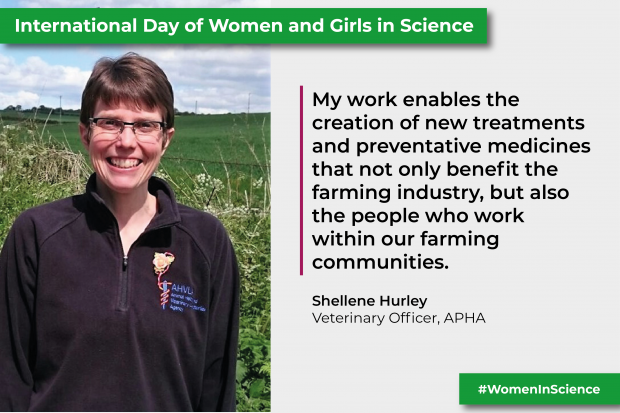 I became Deputy Chief Scientist for AHVLA when it formed in 2012 and the APHA Science Director in 2014, responsible for all areas of science across the Agency. It’s a really interesting and broad ranging role. 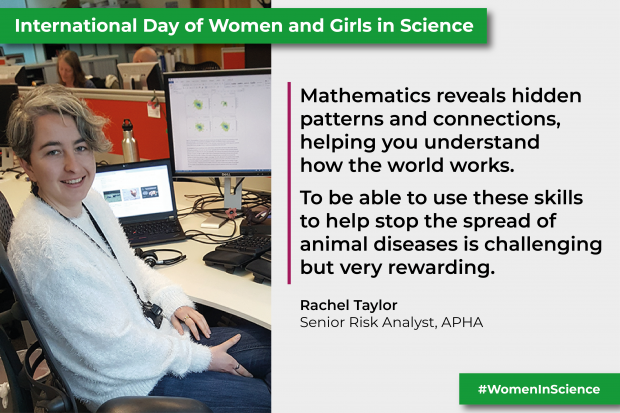 I have really enjoyed working in multidisciplinary teams with many talented colleagues from across APHA and a huge variety of collaborating scientists from the UK and across the world. Science is a really international pursuit and I have had the opportunity to visit lots of interesting places to carry out my work. I have learned a lot and am still learning. 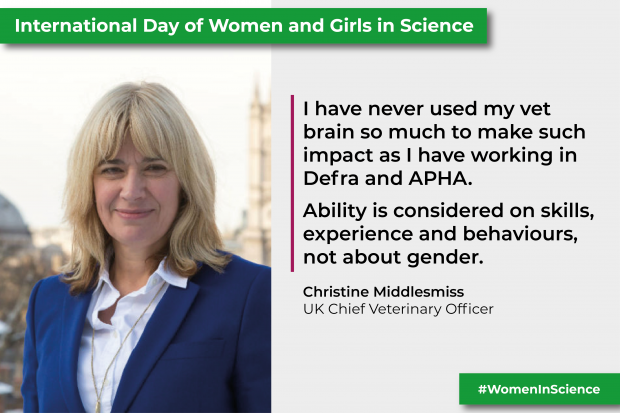 I have also benefitted from flexible working allowing me to spend more time with my family at different times during my career at the APHA. If you are interested in understanding why and how things work and want the opportunity to make a difference - I can really recommend a career in government science. 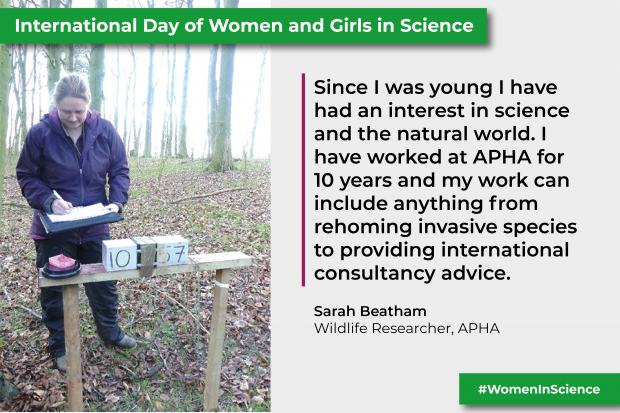 Let’s now hear from a selection of our current female scientists as they explain why they think the APHA is a great place to work. 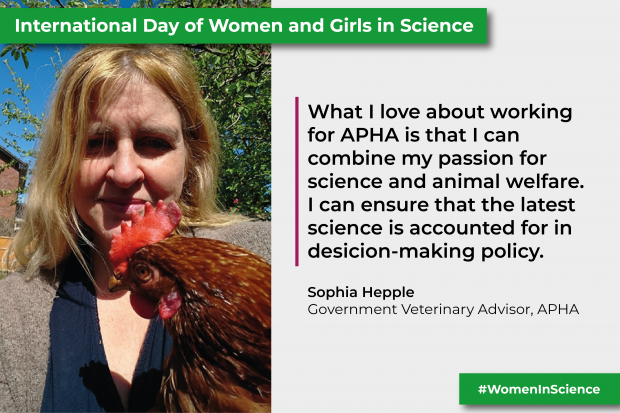 You may also wish to read our Votes for Women blog series, which explores the careers and experiences of women working for the APHA over the last century. 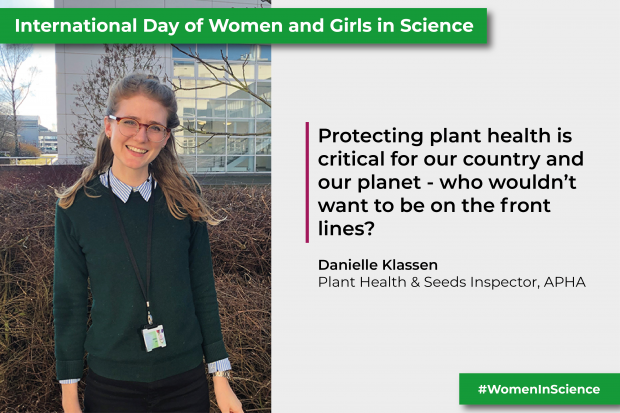 In addition, why not follow the official IDWGS Twitter account as they celebrate the achievements of women in science from past and present, who have paved the way for future generations of scientists.